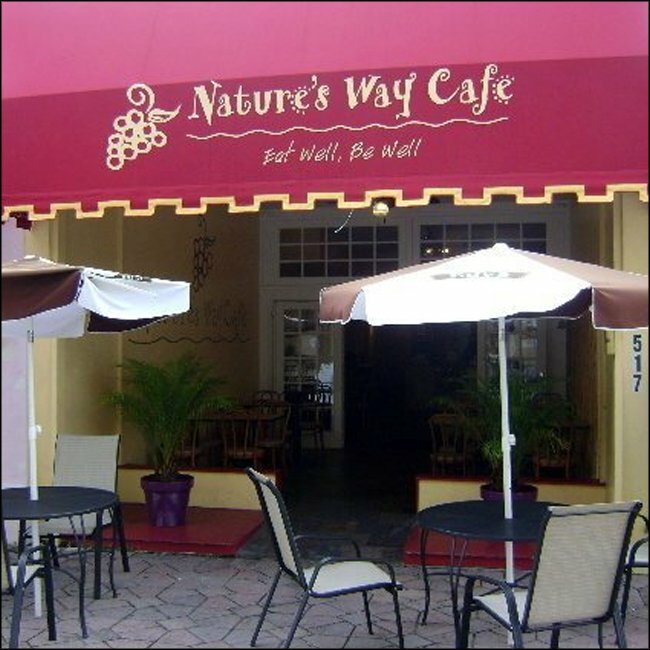 Nature's Way Café in Lake Worth serves fresh salads, soups, shakes, smoothies, and mouth-watering sandwiches and wraps made to order. We offer a healthy alternative to typical lunch-time fare. Nature's Way Café has been a Florida tradition since 1978. Eating well while making healthier choices at meal times is a popular activity in sunny Florida!